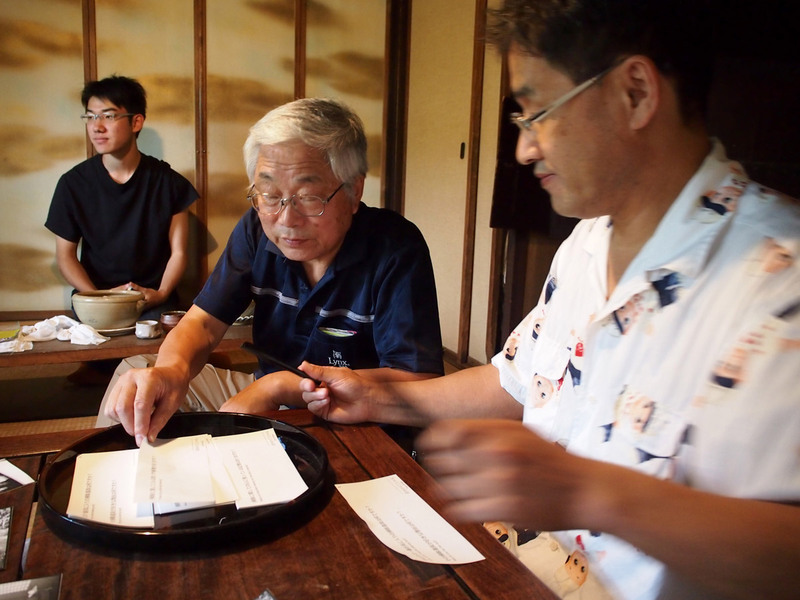 For three months, we lived in a Japanese mountain village, exploring impacts of an international artists program. 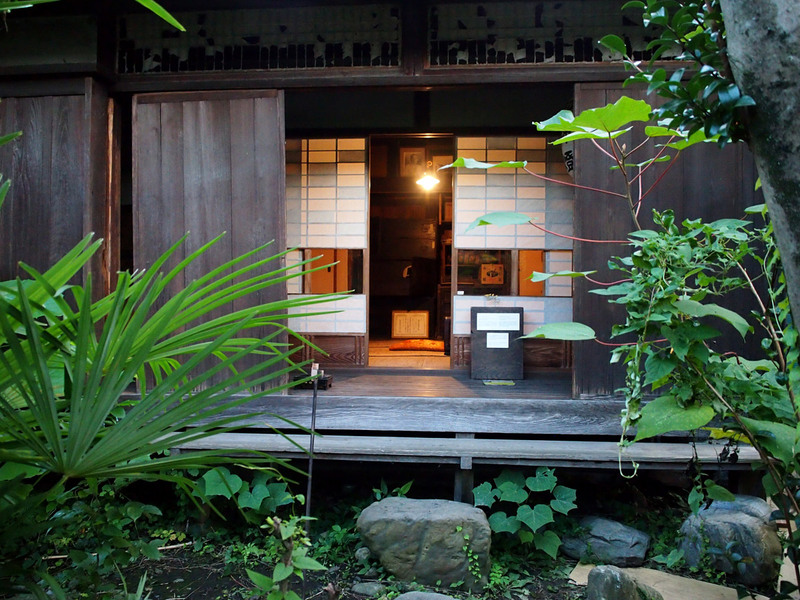 In the spirit of historic restoration, we tended a dilapidated tea ceremony space. 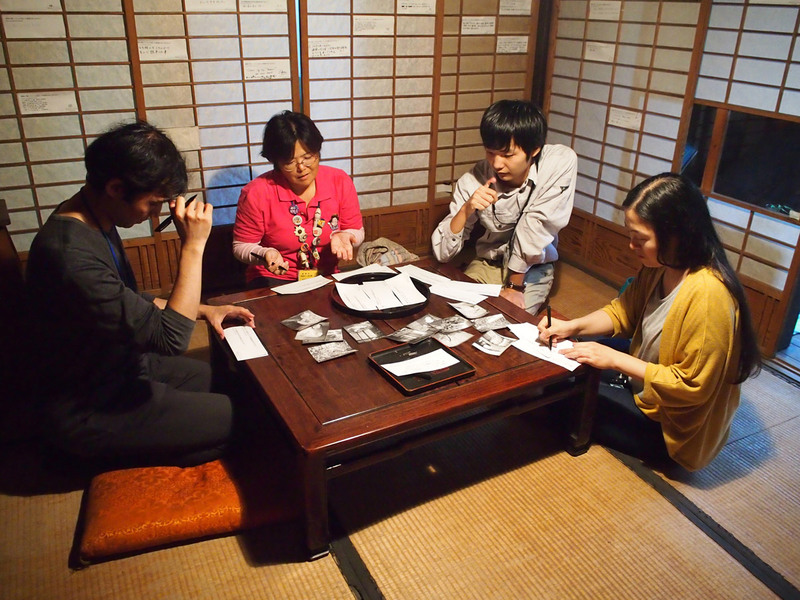 Visitors were invited to share their memories about cleaning. 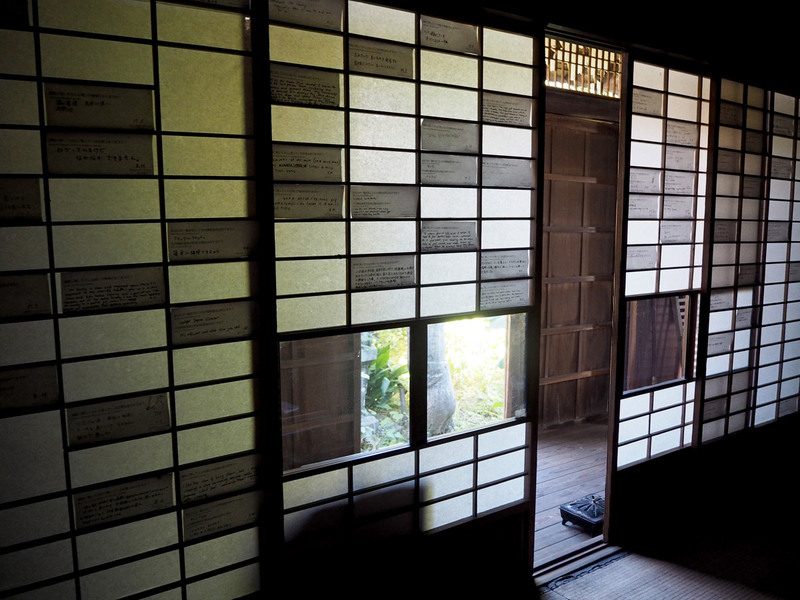 These written records, tucked into the room's broken shoji screens, became a rich form of repair. 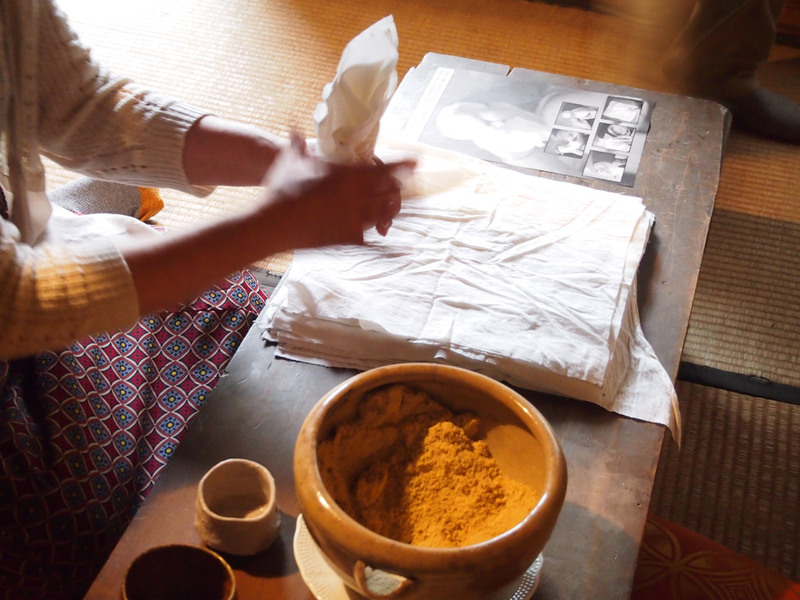 Visitors also made a traditional cleaning tool by filling squares cut from an old sheet with rice bran. The Japanese expression 'mottainai', meaning 'not to waste', embraces the magic of creating something useful from what is usually discarded. 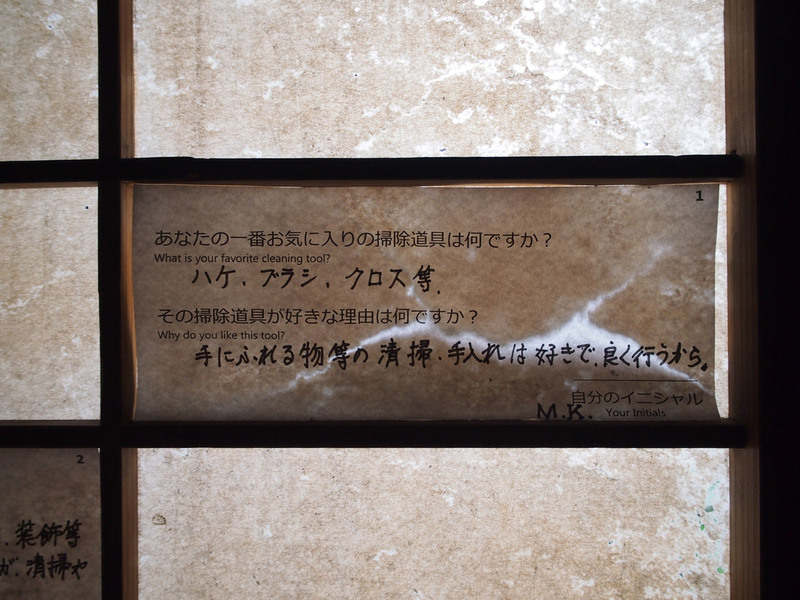 "With every wipe of a cloth, human warmth is brought into these old houses...As soon as you start cleaning a machiya together, even strangers become friends." 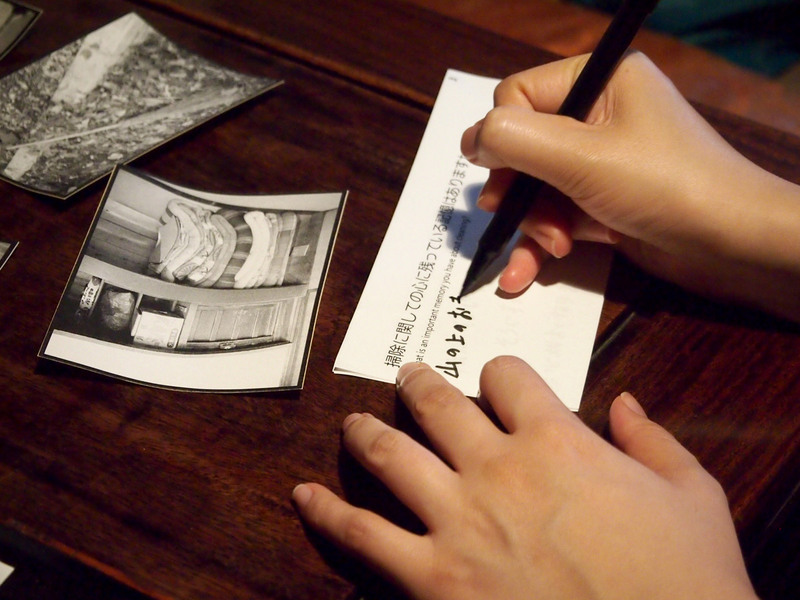 "Cleaning is the time to reflect on layered memories of important people in my life."